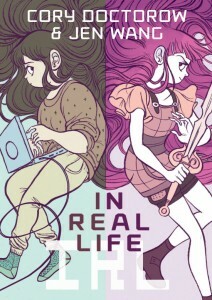 There were some surprisingly complex issues tackled in the this graphic novel – girls in gaming, the treatment of workers in developing countries, and digital citizenship online. 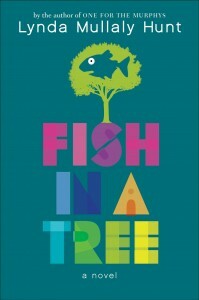 I think this would make an excellent choice for upper intermediate book clubs or lit circles. 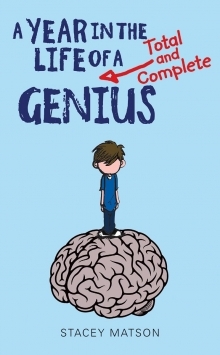 This book by Lynda Mullaly Hunt is an inspiring story about the power of believing in yourself. 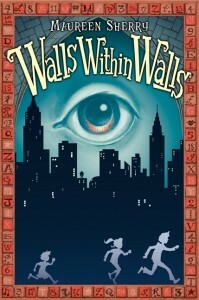 This was a fun middle school read by Stacey Matson, told through emails, notes, and journal entries. 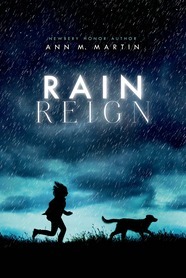 I absolutely loved this story by Ann M. Martin. I highly recommend it!